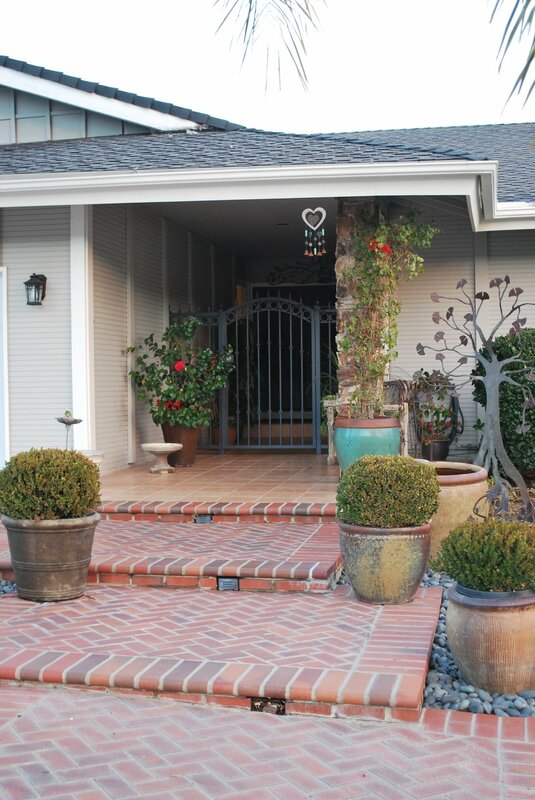 Located in the LVUSD school district, this beautiful West Hills home with panoramic views is a valley gem. 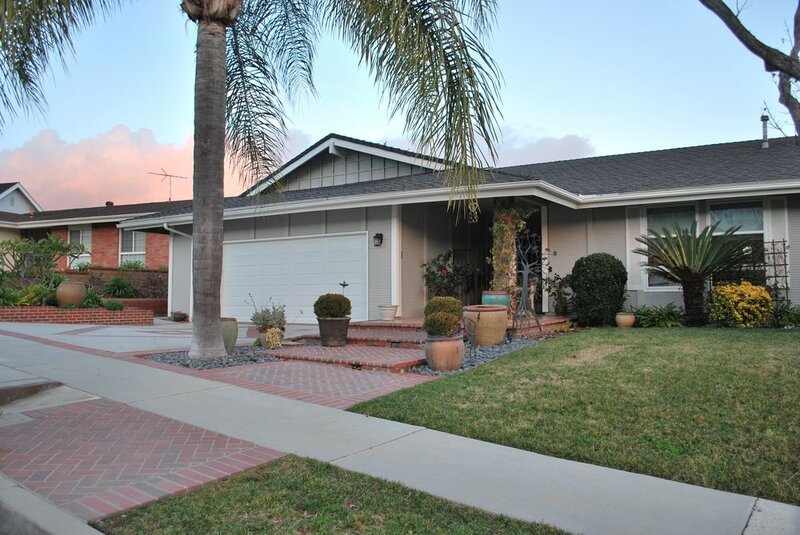 This spacious single-story home has three bedrooms, two bathrooms, and an office. 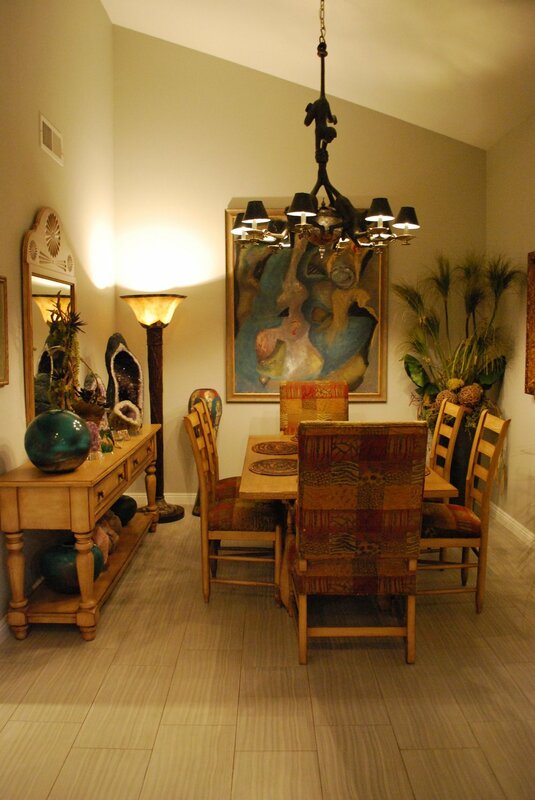 Coming in at 2,052 square geet, the open floor plan boasts a formal dining room, living room, and an eat-in kitchen. The kitchen has been updated with stainless steel appliances, granite countertops, and a breakfast bar. Featuring many East-facing windows and soaring ceilings, the home is spacious and bright. Two of the bedrooms have ample closet space and share an updated bathroom. The master suite includes a walk-in closet, updated bathroom with two sinks, and direct access to the beautiful backyard. 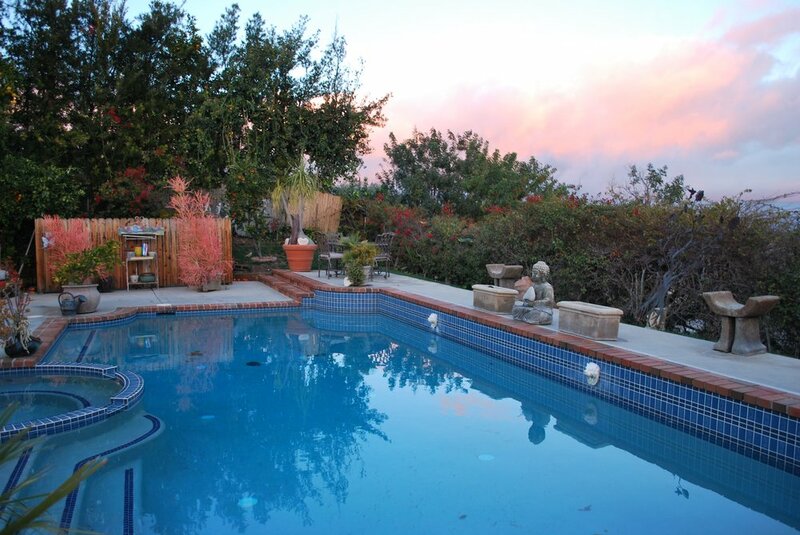 The backyard has a sparkling pool and spa with a spectacular treetop view of the San Fernando Valley. This area is perfect for entertaining guests, enjoying the summertime sun, or simply unwinding after a long day.